Where o where in Monterey? There is now yet another compelling reason to visit Made in Monterey at the Monterey Museum of Art-Pacific Street. Besides the beauty of the sweeping 50th Anniversary exhibition and engaging new family gallery activities, locals and visitors alike can try their hand at a contest titled Where Oh Where in Monterey? Monterey's glorious landscape and romantic architecture has sparked the creativity of generations of artists. While many of these historic scenes are immediately recognizable, others have changed over the decades. 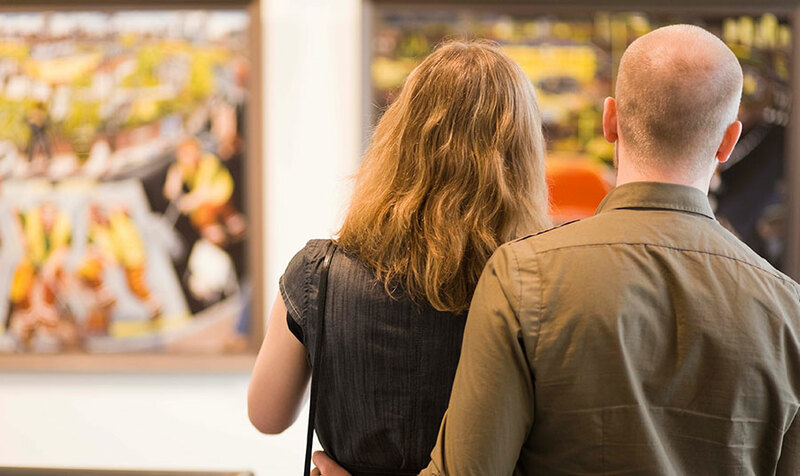 Participants can put their sleuthing skills to the test by correctly identifying nine different locations selected from works in the exhibition. Entry forms that correctly identify all locations depicted will be entered into a drawing to win a one-night stay at one of the luxurious Inns of Monterey. Read More Read More about Where o where in Monterey? What has a head like a horse, tail like a monkey and pouch like a kangaroo? It's the seahorse! 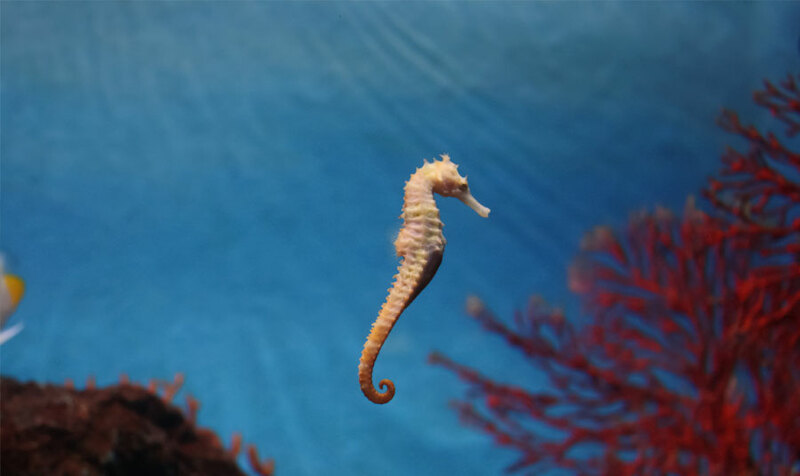 In its new, jaw-dropping, interactive exhibit, the Monterey Bay Aquarium has 15 species of seahorses and their kin-one of the nation's largest collections of these charismatic animals. Meander through four multimedia galleries and discover how these shy and secretive animals grow up, attract mates and give birth-this is the only family in Read More Read More about What has a head like a horse, tail like a monkey and pouch like a kangaroo?